ETIP PV envisions a world with 100% renewable electricity supply where electricity is accessible to all and where electricity makes major inroads into satisfying the final energy demand for living including communications, zero-emission transport and mobility, efficient heating and cooling, and even sustainable fuels, chemicals, and materials. By applying Solar PV, buildings will increasingly become places of energy production and not only of energy consumption. Click Here to download the report. To achieve a sustainable development of PV technology, the only way is to focus on quality products and procedures. All stakeholders involved in PV plant design and installation need to collaborate and engage for a sustainable long-term selection of products and systems. Click Here to download the report. This 6th edition of APVIA’s quarterly market report focuses on ‘Bangladesh and Pakistan’, anticipated to witness solid growth 2018/2019 and beyond. Click Here to download the rest of the key findings from the Q2 2018 report. This 5th edition of APVIA’s quarterly market report focuses on ‘Indonesia’, anticipated to witness solid growth 2018/2019 and beyond. Click Here to download the rest of the key findings from the Q1 2018 report. The PV sector has evolved extremely fast in the last decade and in 2016 crossed the 100 billion EUR turnover threshold. 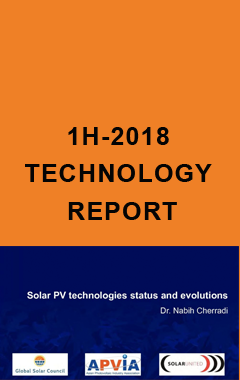 In a context of this fast market development, components are improving constantly, while operators are implementing more efficient processes and PV system prices are dropping dramatically. 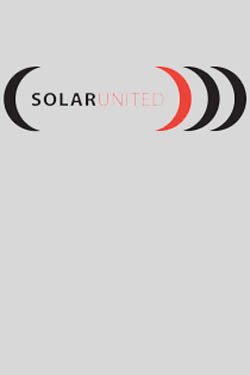 Whitepaper prepared by SOLARUNITED. Click Here to download the report. This 3rd edition of APVIA’s quarterly market report focuses on ‘Brazil’, anticipated to witness the strongest growth in terms of additional added PV power generation capacity throughout 2017. Click Here to download the rest of the key findings from the Q3 2017 report. This 2nd edition of APVIA’s quarterly market report focuses on ‘India’, anticipated to witness the strongest growth in terms of additional added PV power generation capacity throughout 2017. Click Here to download the rest of the key findings from the Q2 2017 report. 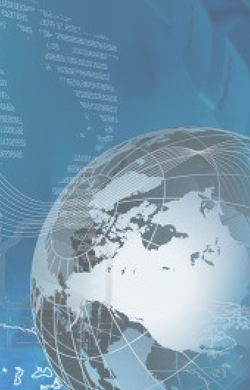 The International Energy Agency (IEA), an autonomous agency, was established in November 1974.